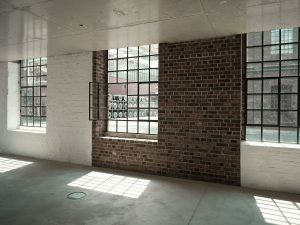 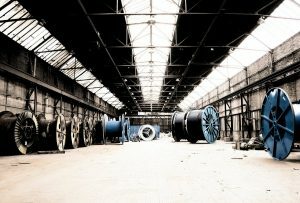 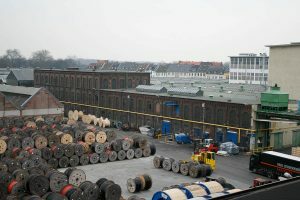 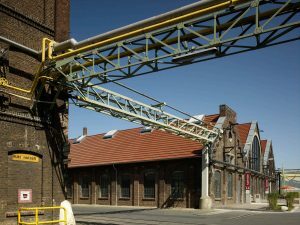 Where more than 50 companies from a wide variety of industries and a wide range of leisure and cultural activities can be found today, telephone cables were once produced: up to 18,000 workers were employed in wire and cable production at the former industrial site of Cologne-Mülheim. 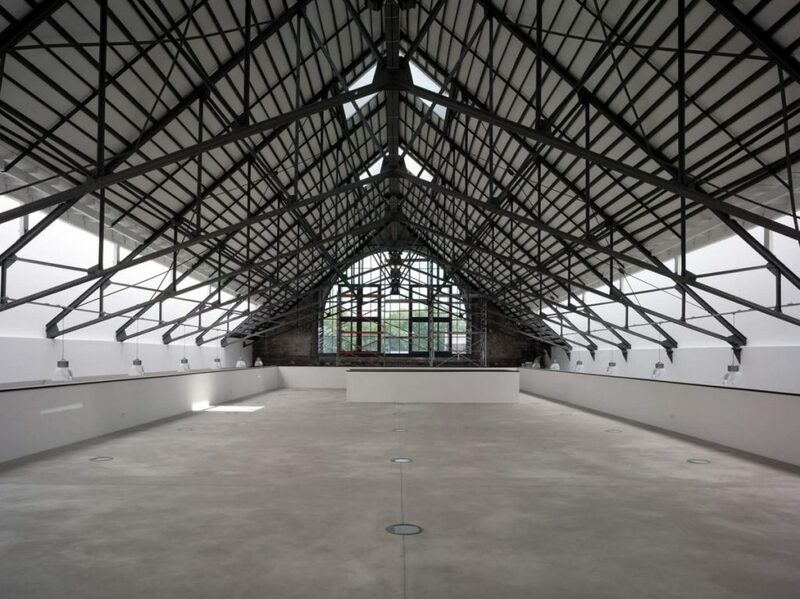 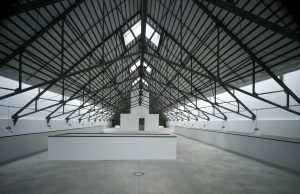 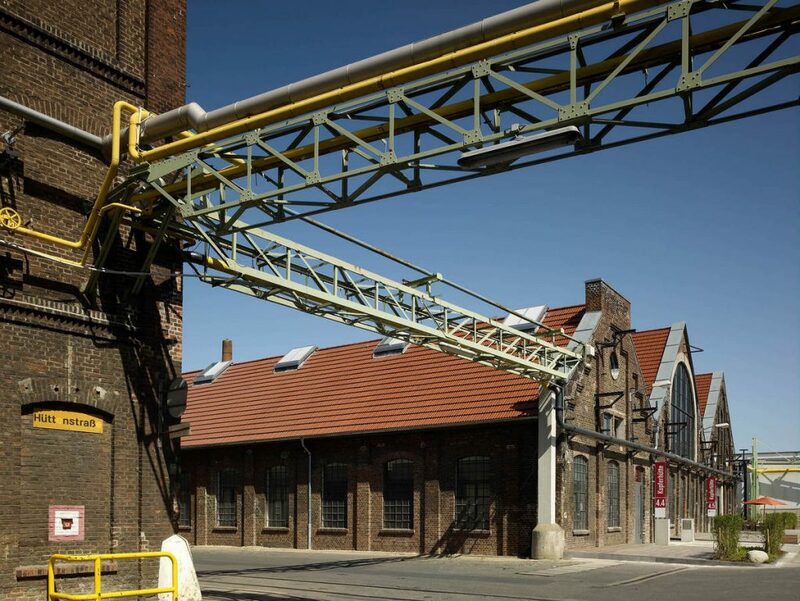 The Carlswerk was opened in 1874 by the important wire producer Felten & Guilleaume. 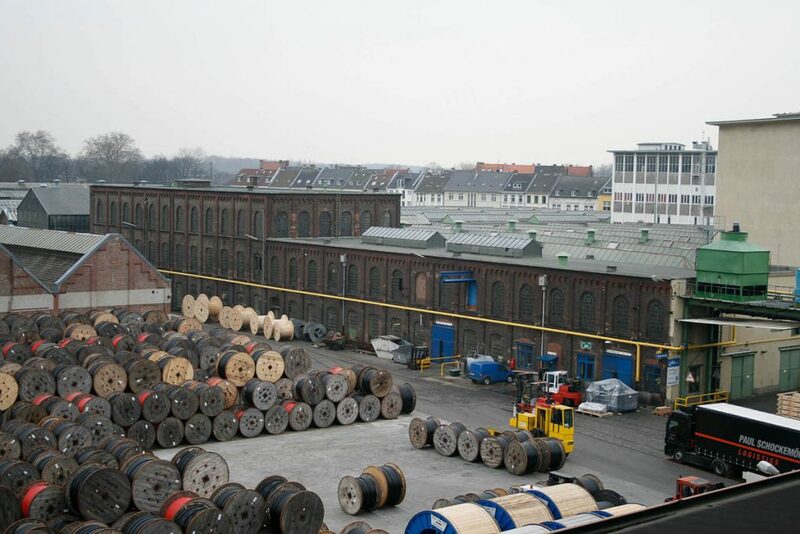 It produced among others the first transatlantic telephone cable (1904), and the carrying ropes of two bridges crossing the River Rhine in Cologne (Muelheim Bridge from 1929, Rodenkirchen Bridge from 1941). 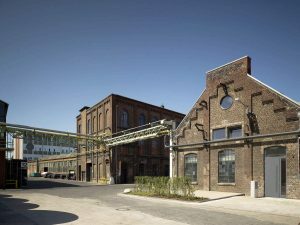 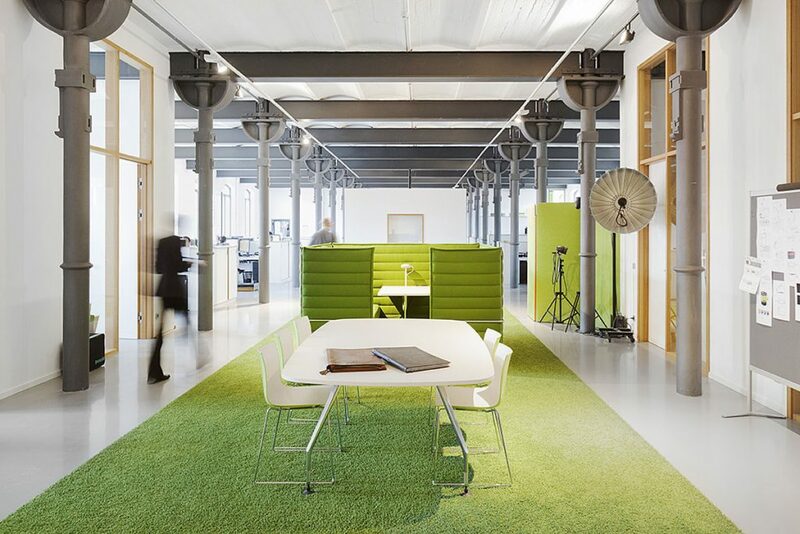 After acquiring the premises of the Carlswerk for an international investor group in 2007, BEOS Corporation began creating a new future for one of the most important industrial areas in Cologne as a modern commercial campus with an urban mix of office, commercial and service areas. 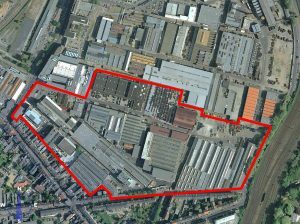 Step by step – as the previous user moved out by the year 2015 – the 20 partially listed industrial buildings have undergone gradually a change of use and have been refurbished. 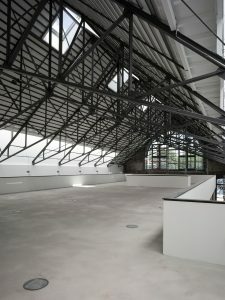 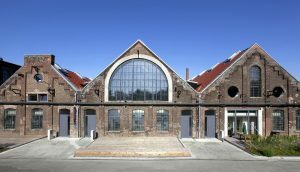 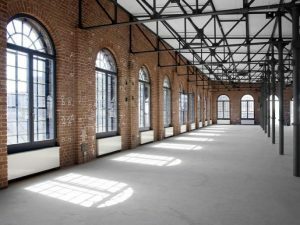 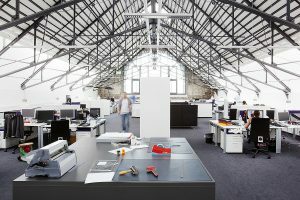 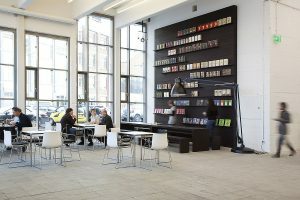 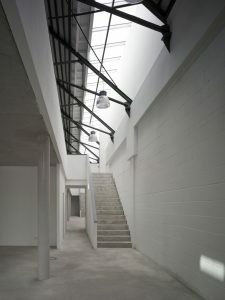 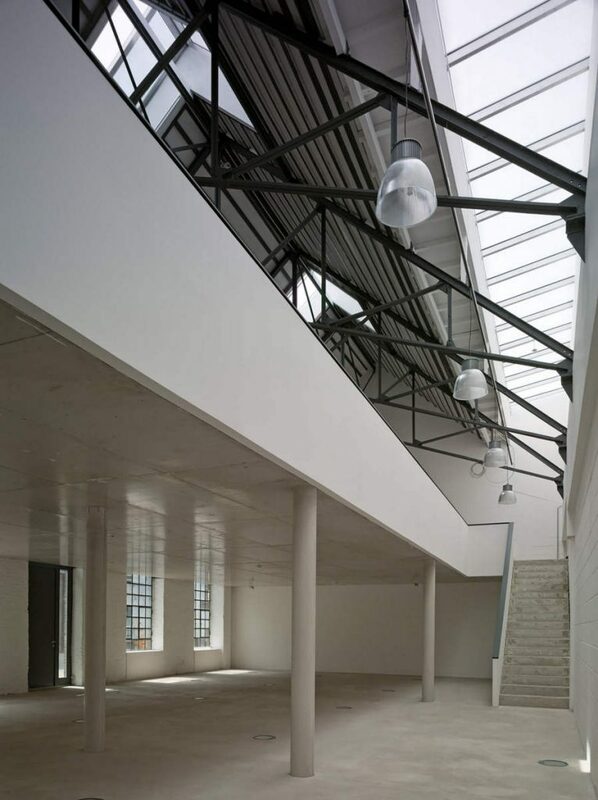 A total of approximately 100,000 square meters of usable space, from simple archive or back-office use to high-quality office lofts, offers a broad spectrum in immediate vicinity of the focus areas of exhibition and media industries. 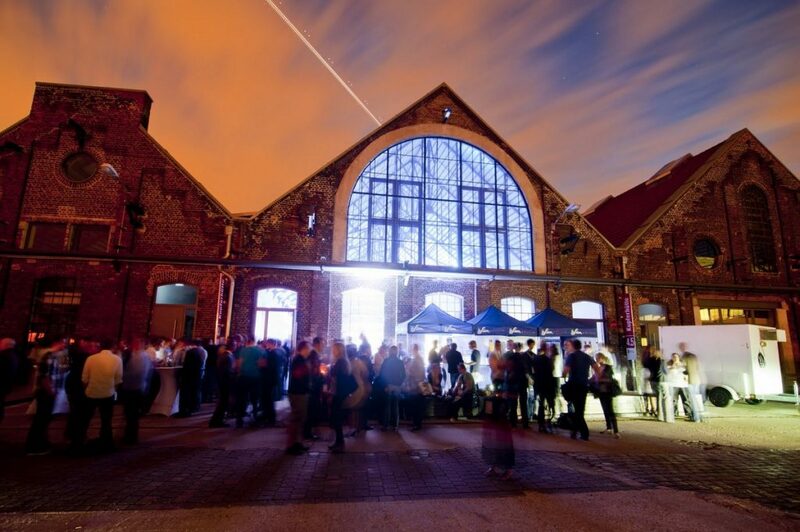 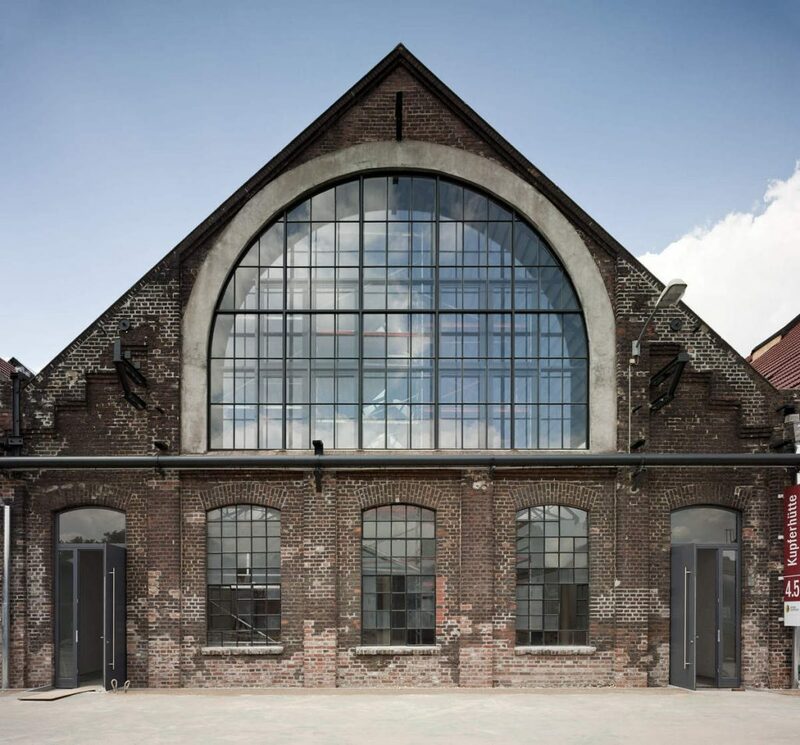 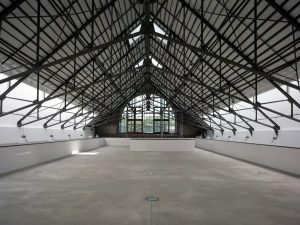 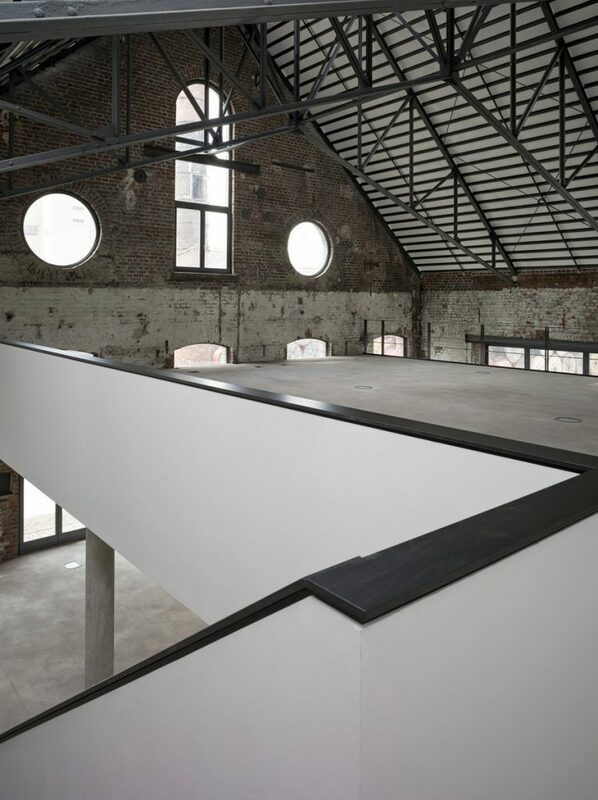 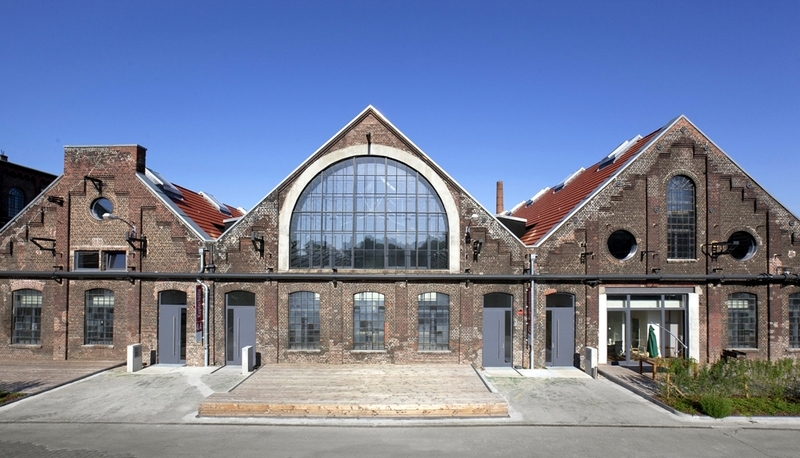 The master planning as well as the conversion of the listed brick buildings “Kupferhütte” (1893) and “Werkstatt” (1897) come from RhineScheme’s German associate ksg.